As CS:GO continues to grow around the world, so does the market for gambling in-game CS:GO items in various ways online. Valve, the developers behind Counter-Strike have made it clear that no professional teams should have any association with betting as it pertains to CS:GO weapon skins. Over the past few months we have seen an increase of these organizations sponsoring semi-professional or professional teams in an attempt to market their website. To us, this is a direct conflict of interest with the League and the guidelines set forth by Valve. The following excerpt is from the announcement by Valve following the bans of players earlier this year, “Professional players, teams, and anyone involved in the production of CS:GO events, should under no circumstances gamble on CS:GO matches, associate with high volume CS:GO gamblers, or deliver information to others that might influence their CS:GO bets. Valve was clear when sending their message, and we fully intend to stand by it. Playing throughout all divisions in ESEA League is the direct path to Pro League, the largest CS:GO League in the world. 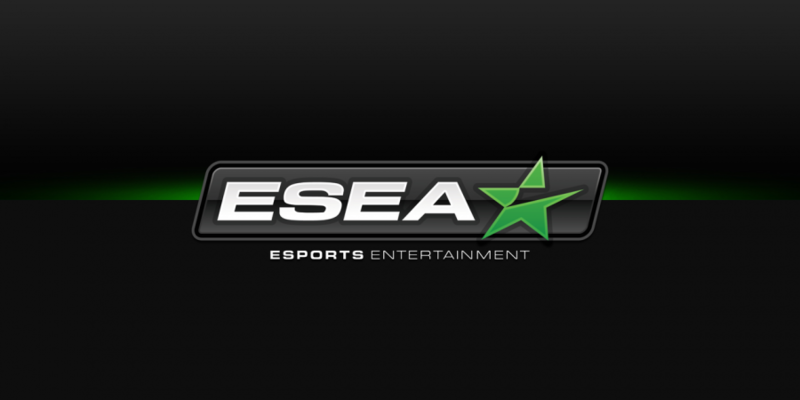 Being directly sponsored by a gambling website, no matter the division, is not something we want in ESEA League, as it is detrimental to the integrity of the overall League. We have reached out to all teams who were directly sponsored by these websites and informed them that they needed to change their name. Moving forward, those who chose to accept sponsorships from gambling websites will not be able to actively promote them via the team name or tag. Failing to comply by these rules will result in the team being banned from the ESEA network until they are willing to comply.